Now you have an excuse to buy that dress and those killer heels. 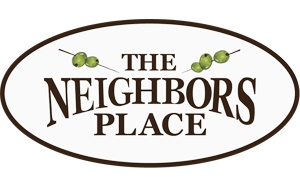 Neighbors will be hosting Ladies Night on Saturday, May 1st from 7pm-1am. Cocktail style dress code encouraged but not required, but feel free to tell your man that he needs to wear that collared shirt and we won’t spoil the secret. Appetizer and drink specials will run all night long. The Ruckus will be accompanied by a saxaphone player and crooner from 9-1am and dancing will be highly encouraged. Save the date now and get here early to avoid the line at the door. Can’t wait to see you here looking fabulous! !